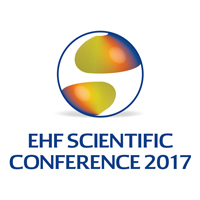 16.10.2017 - NEWS REPORT: The programme has been updated for the upcoming Scinetific conference 2017, while social media coverage with its own hastag will help to bring the most interesting outcomes to a wide audience. 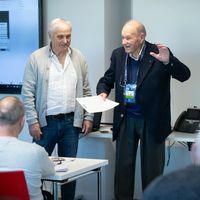 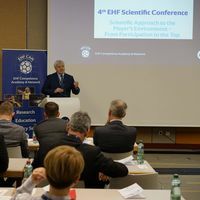 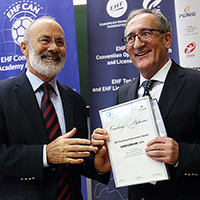 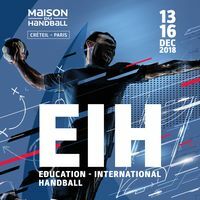 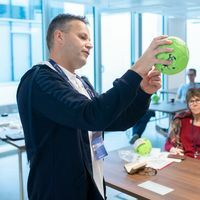 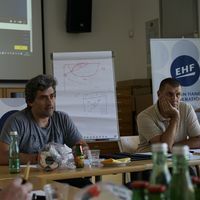 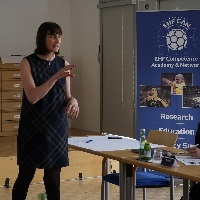 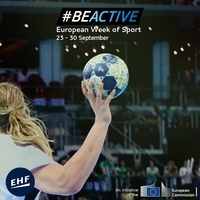 11.11.2016 - NEWS REPORT: In this new web periodical EHF Methods Commission member Juan L. Anton Garcia discusses in detail guidelines for "Handball At School"
18.07.2016 - NEWS REPORT: The EHF presents a web periodical detailing the arguments for application of various teaching styles into the programme of specialisation. 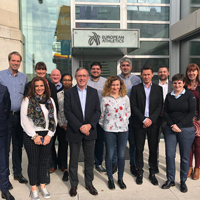 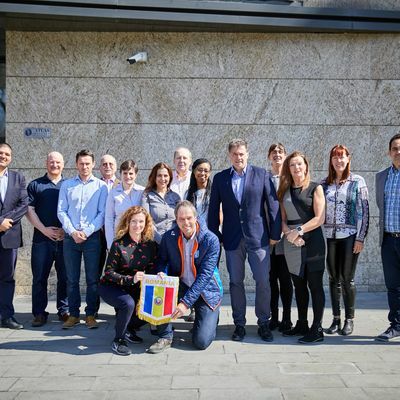 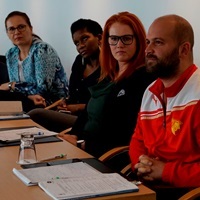 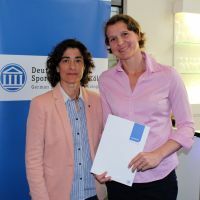 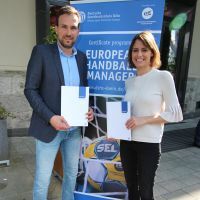 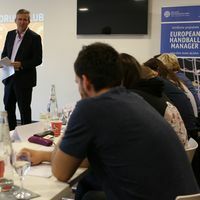 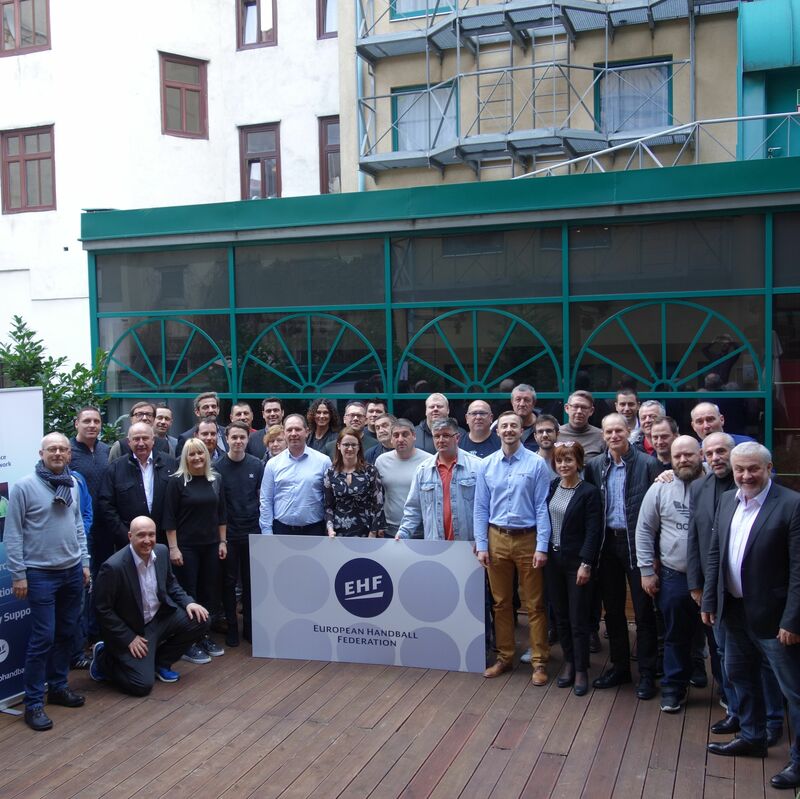 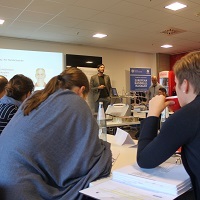 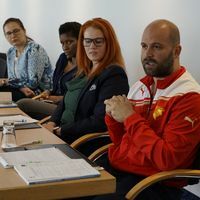 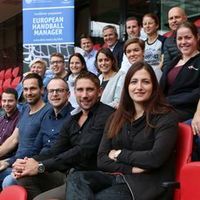 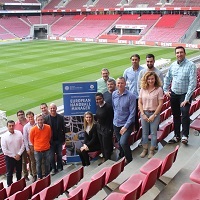 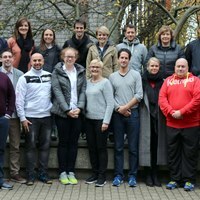 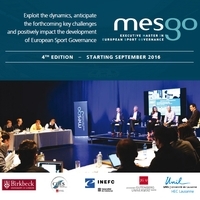 02.06.2016 - The latest top sports managers to have successfully completed the Executive Master in European Sport Governance have graduated at a ceremony in Nyon, Switzerland. 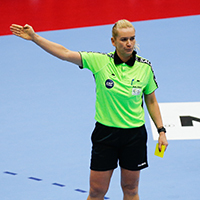 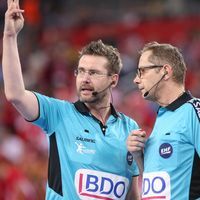 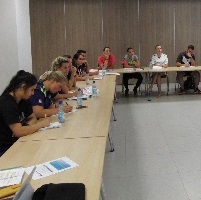 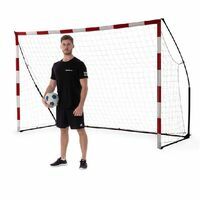 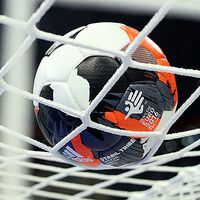 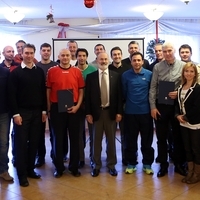 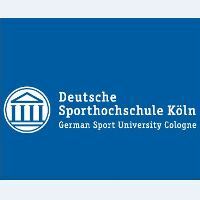 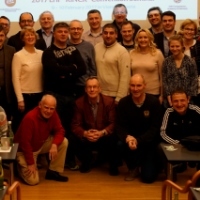 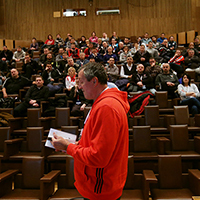 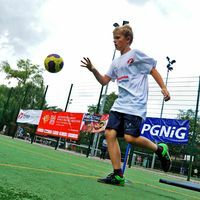 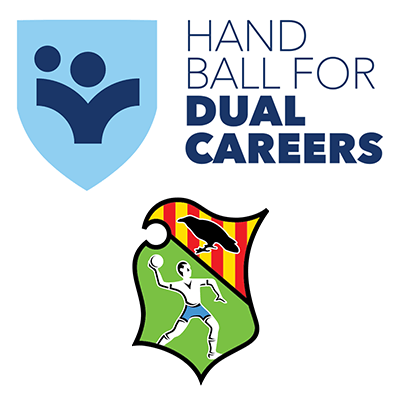 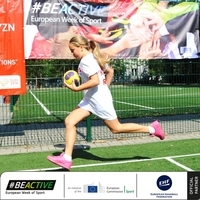 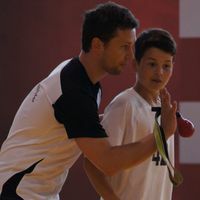 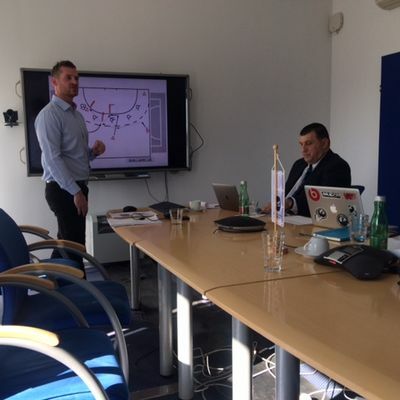 31.03.2016 - From 2 to 4 June 2014 the Polish Handball Federation organises the international conference for physical education teachers "Handball at School"
12.02.2016 - Each course will consist of a maximum of 20 participants, the deadline for the 2016 registration is 30 April. 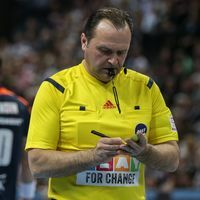 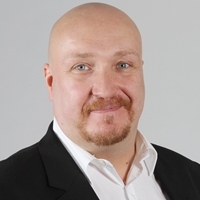 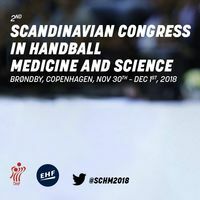 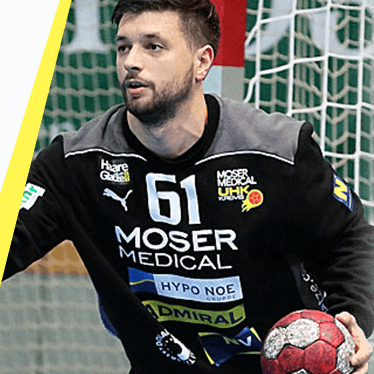 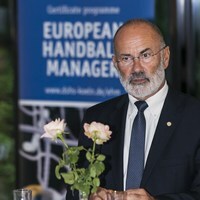 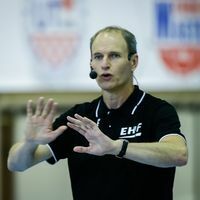 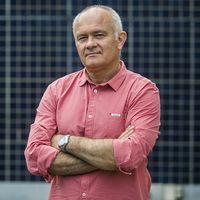 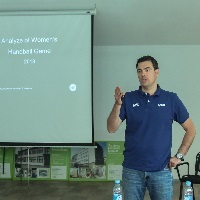 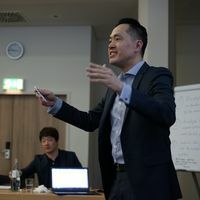 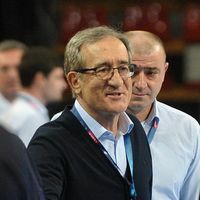 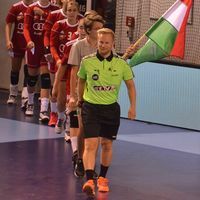 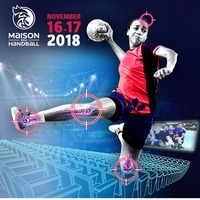 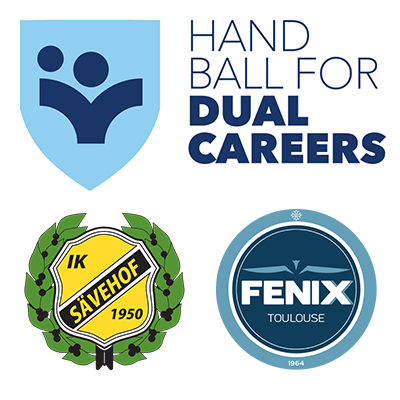 Lino Cervar on "the future of handball"